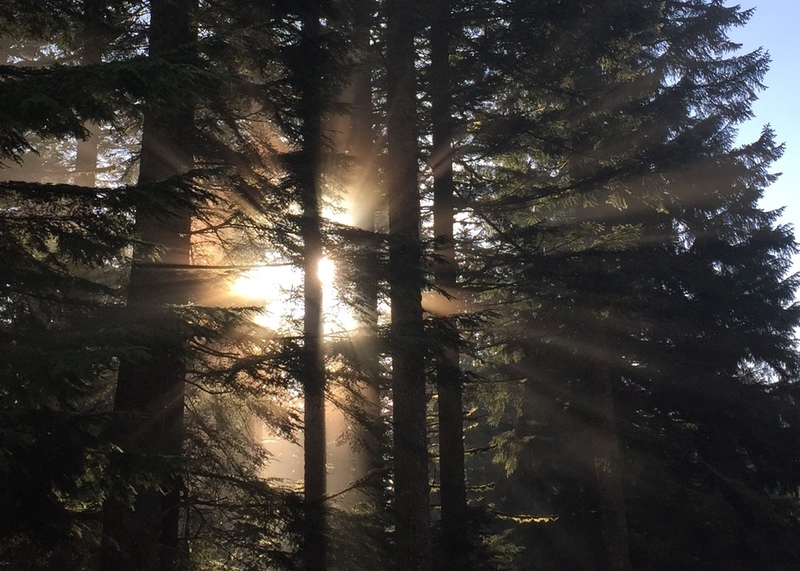 Trail Work on the PCT — lady in shred. Spanning roughly 2,650 miles, the Pacific Crest Trail takes long-distance hikers along the West Coast from Mexico to Canada. 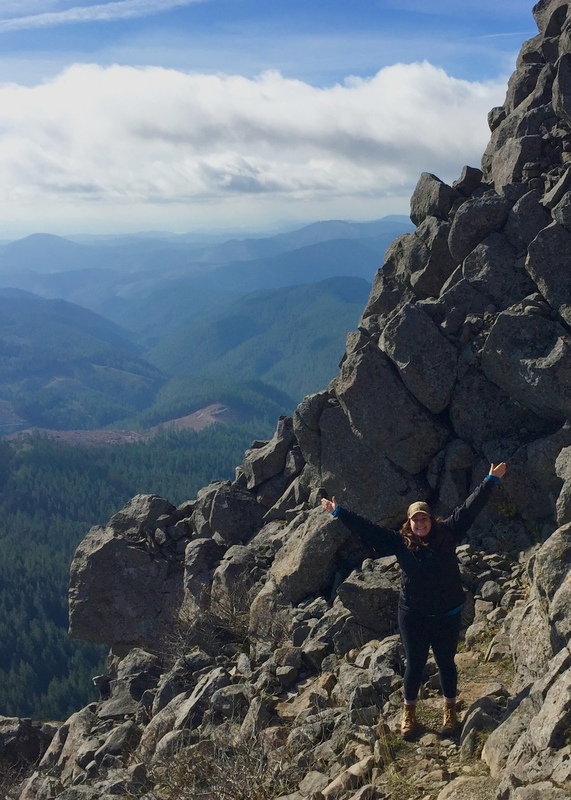 Thousands use the trail each year and its popularity has grown exponentially with the release of Cheryl Strayed’s memoir, WILD. 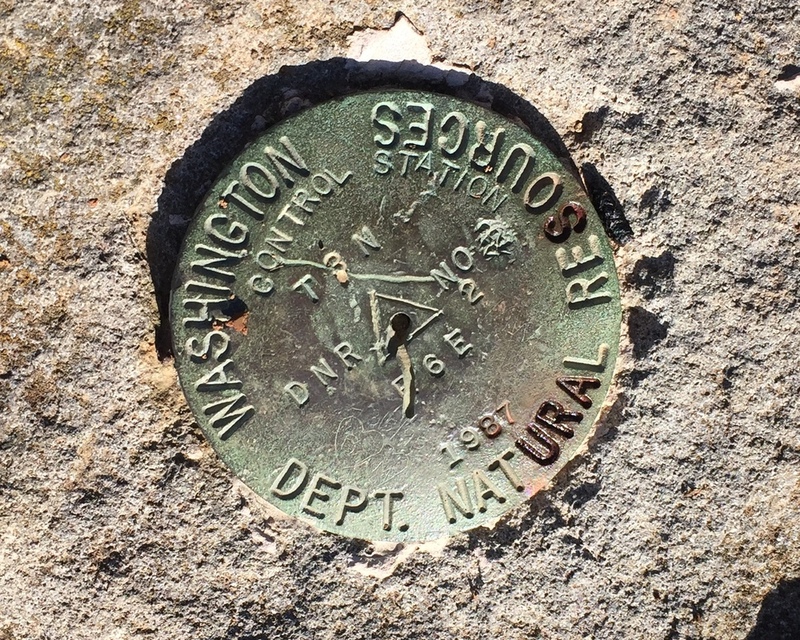 The trail is maintained solely by a group of volunteers, led by the Pacific Crest Trail Association. Each PCTA member has a section of the trail that they are responsible for maintaining and the association holds several work parties throughout the year to make sure the trails are in safe, passable shape for hikers and equestrians. Danner has been doing some fund raising for the PCTA in recent years, but this volunteer trail work was our chance to actually get our hands dirty to show our support. We met Roberta Cobb and Carole Dearheart of the PCTA bright and early at the Bridge of the Gods. Tasked to work on Carole’s section for the day, we drove 45 minutes up a dirt road north of Skamania Lodge before arriving at the trailhead. Roberta and Carole gave us a brief safety meeting (where fun was highly prioritized) and then introduced us to our tools for the day’s chores. 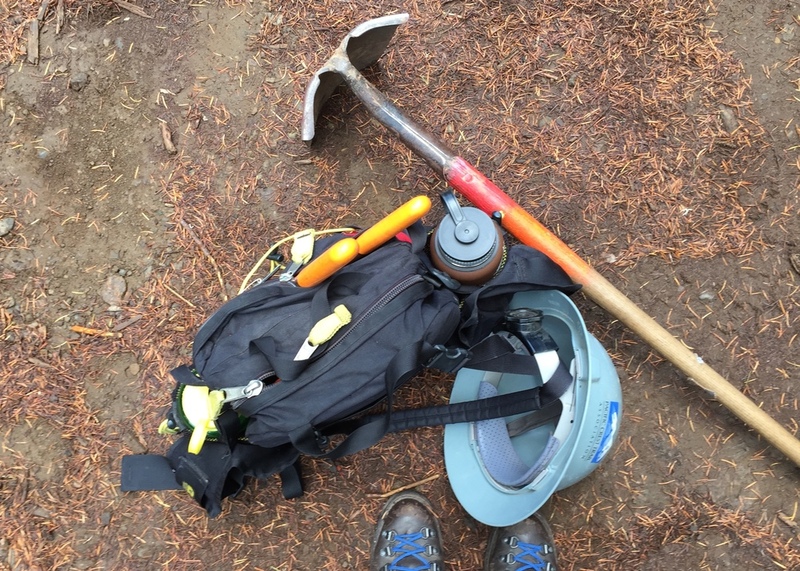 With hard hats, loppers, McLeod and Rogue hoes in hand, we began our hike up the trail. Our jobs were to cut back some of the overgrowth spilling into the trail and to create small drainages along the trail. After a mile or so of hiking, Roberta and Carole began putting us to work - going over the correct way to dig drains and lop weeds and brush from the trail. The work wasn’t too difficult and our impact was instantly noticeable. The trail looked wider and more easily passable, drains were dug with the natural fall line of the water paths and fallen trees were moved aside. All of us had flushed cheeks and bright eyes from trading a few desk hours with time spent outside doing a little manual labor. 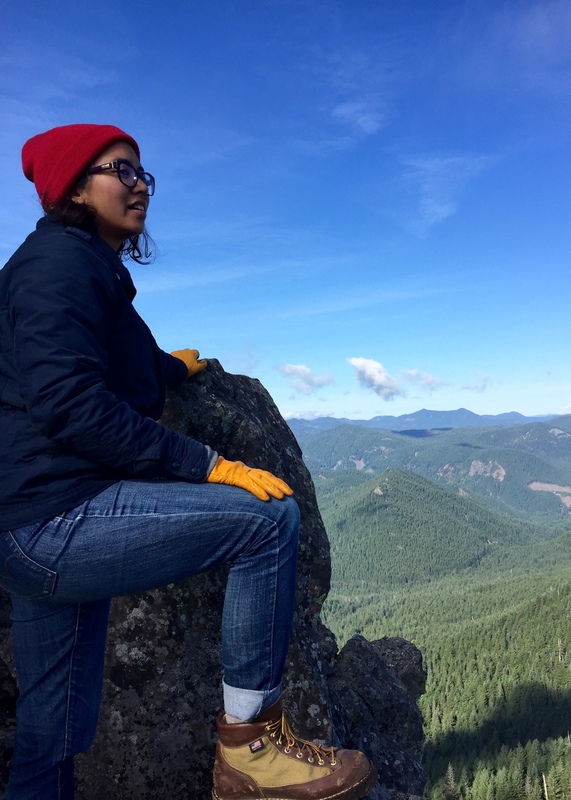 We lunched at a rock outcropping just south of the 3 Corner’s Rock trail junction and dined to magnificent views of Mount Adams, Mount St. Helens, and Mt. Rainier. Roberta and Carole kept us entertained with their own stories from hiking the PCT and in-depth knowledge of native mushrooms. We finished our trail work a little early and had some time to scramble up 3 Corner’s Rock where we got an even better view than our lunch spot by adding a fourth peak into the mix (Mount Hood). The hike back down gave us time to admire the work we did for the day - 22 drains were dug and 120 yards of trail were lopped. While we only touched a few miles of the vast PCT, it felt good to get out and help a community that is passionate about preserving an experience that so many of us crave to be a part of. I don’t think I’ll ever make it the full 2,650, but this short amount of time on the trail was enough to inspire me to get out more. As we finished up the day with beers at Walking Man Brewery, we were already discussing when we could get back for our next volunteer trail work day.